If the Scots are known for their tweed and Americans known for their denim, then the Italians are often credited for their shirting. 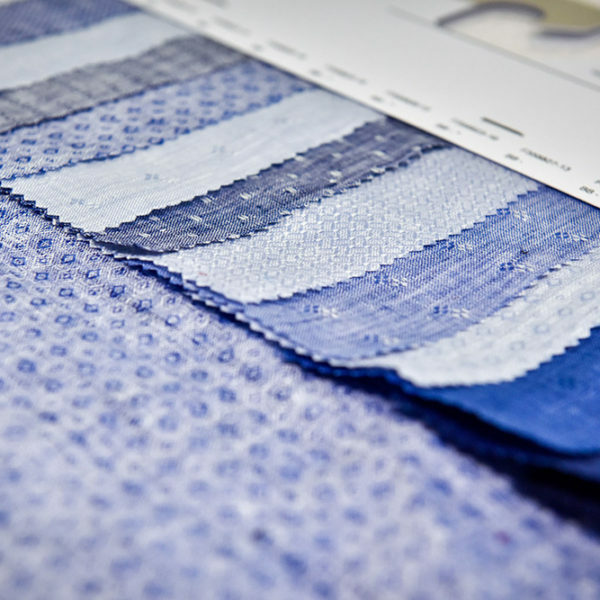 Soft and silky, they make up a large percentage of the high-end dress shirt market. 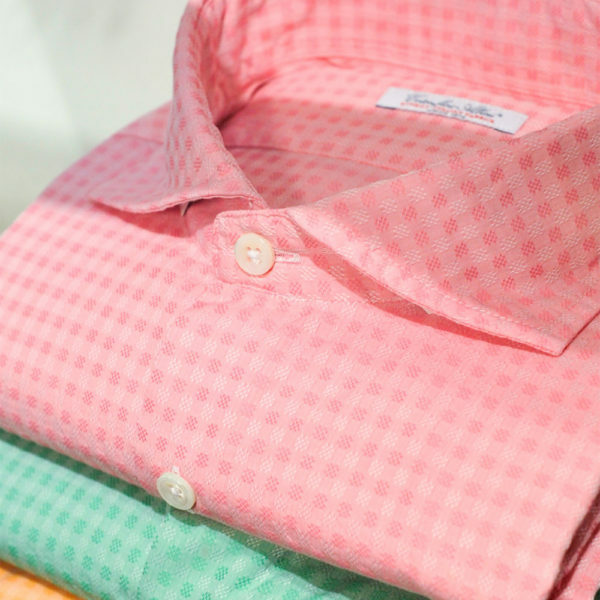 In fact, if you’ve ever gawked at the price of a nice dress shirt, chances are it’s made from an Italian fabric – and much of the cost went into the materials. 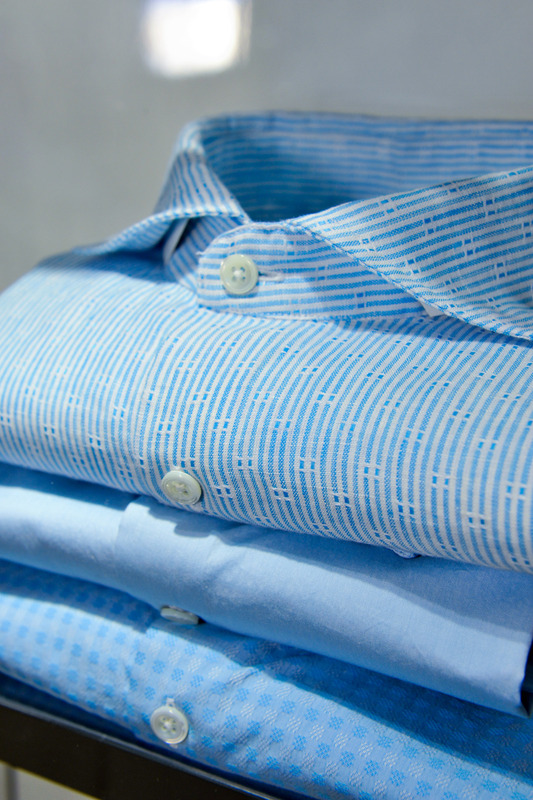 One of the more famous Italian producers of shirt fabric is The Albini Group. They’re a 140 year old firm that supplies to the mid- and high-ends of the market. Their Thomas Mason line, for example, is used by everyone from J. Crew to London’s best bespoke tailoring firms. 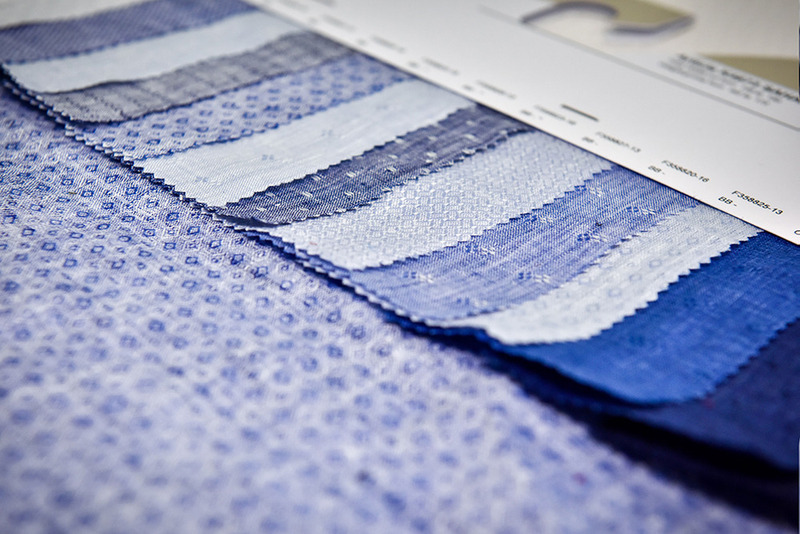 We recently talked with Silvio Albini – fifth generation in his family’s company and the current CEO – about what makes good shirt fabrics, how consumers can discern quality, and what distinguishes Italian producers from others on the market. 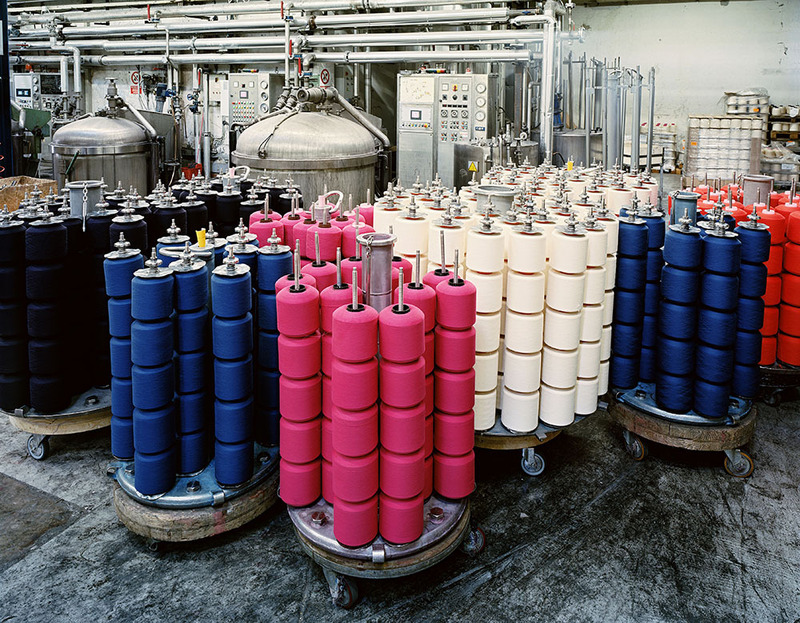 What are some of the things that go into making a good shirt fabric? 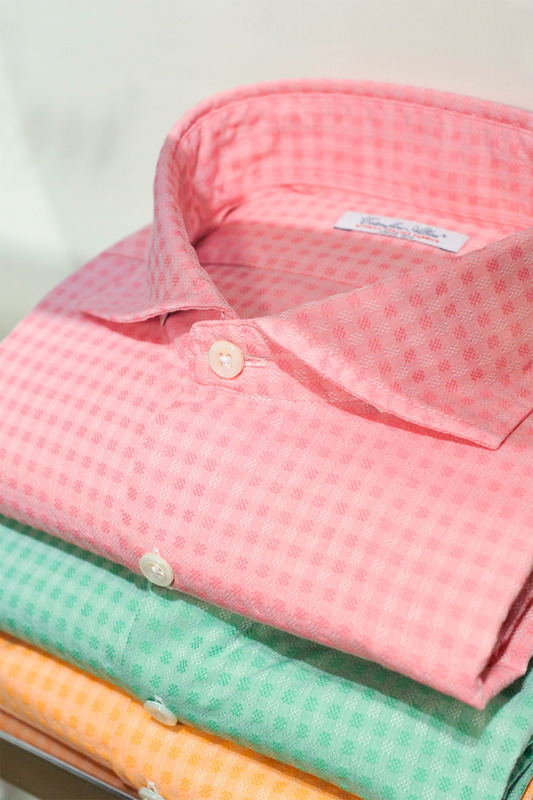 You can think of quality in shirting as a set of building blocks. 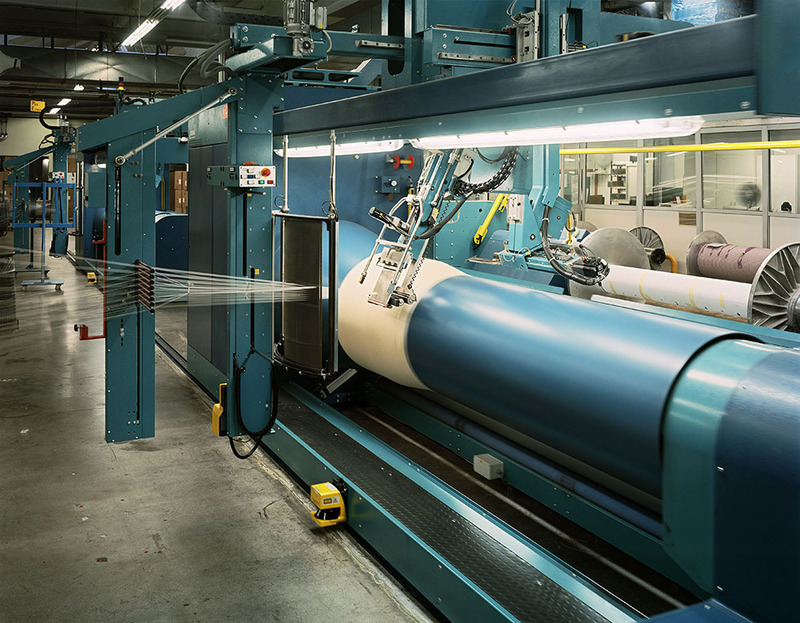 First, we start with the fibers. 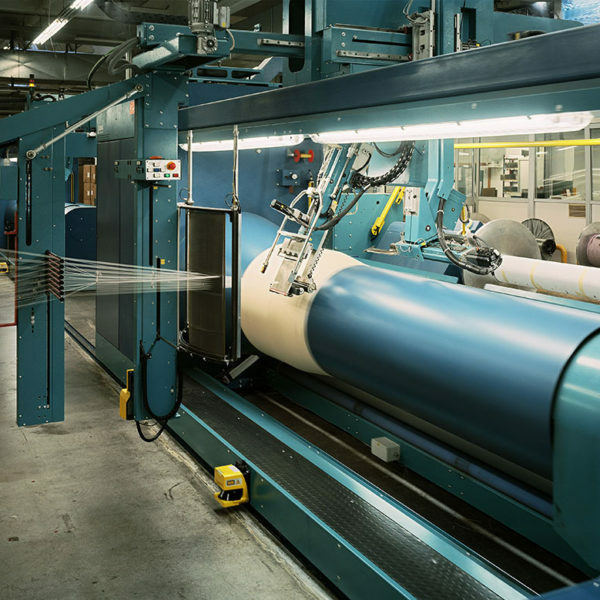 Good cotton has to be long staple, which means before the cotton has been spun or woven, the individual fibers have to be longer than your more common cotton varieties. This will ensure that the fabric will hold up better over the years to washing and wearing. Unfortunately, long staple cotton only makes up two to three percent of the world’s total cotton production, so it can be quite expensive. 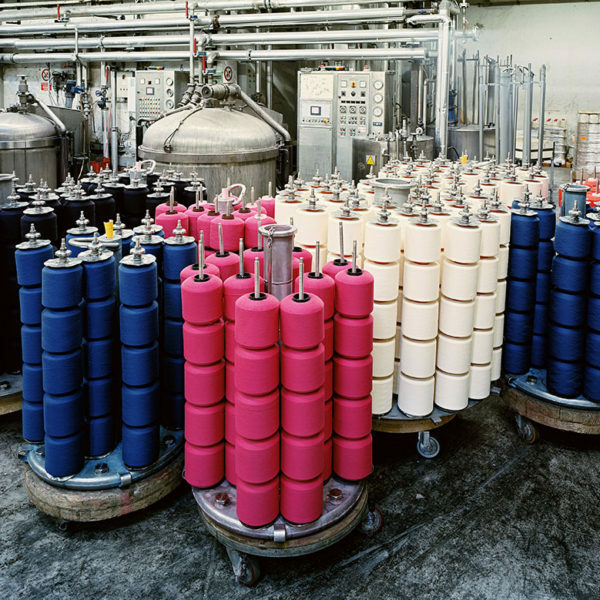 Once you have your raw material, then you spin your yarn. For a high-quality shirt, the yarns should be two-ply. 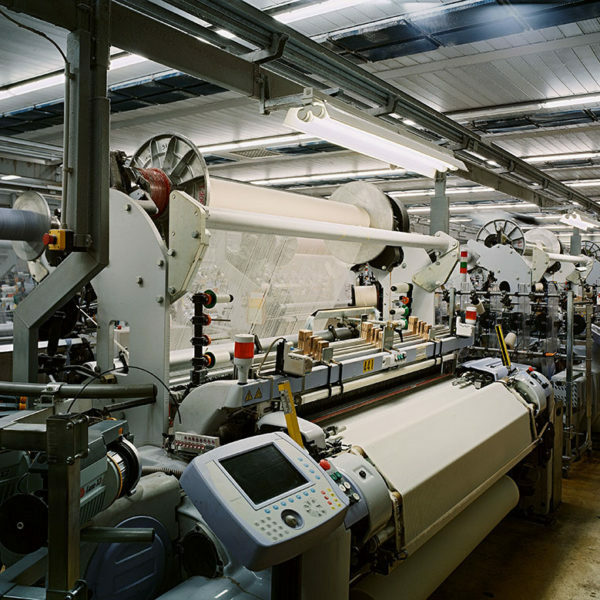 That means two threads have been twisted together in order to form the yarn – giving it better durability and body. Then you have your weave. As you know, the finer the weave, the softer the shirt. So a high thread count will feel softer than something with a lower thread count. 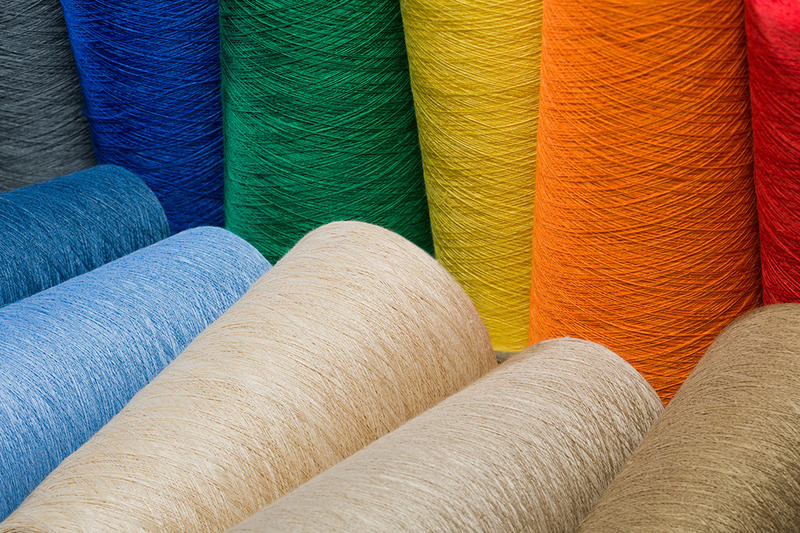 You’ll sometimes see this advertised as 80, 100, or 120 yarn counts – the higher the number the finer the weave. Is a higher thread count always better? Not necessarily, it depends on the fabric. An oxford, for example, is supposed to feel thick and slightly rough – at least more than a fine poplin. Same with certain flannels or work fabrics. 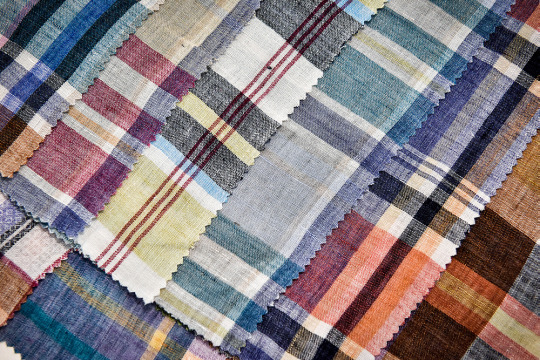 Generally speaking, the higher the thread count, the better, but it can really vary depending on the type of fabric at hand and the consumer’s preferences. Not everyone likes very soft and fine shirt fabrics. 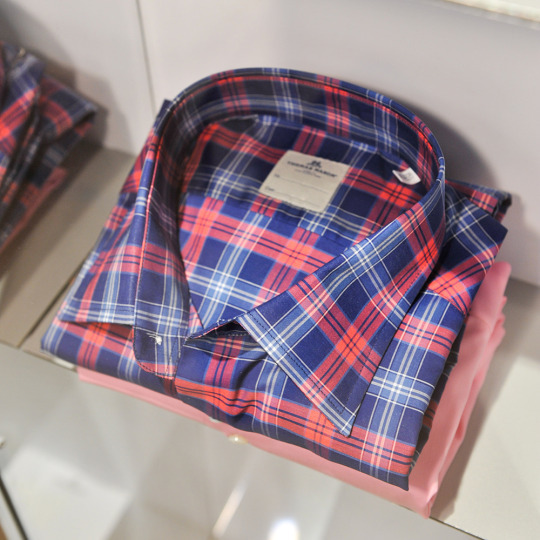 How can a consumer tell if he’s looking at a good shirt fabric when he’s in a store? Apart from the aesthetic, which I think is important, a customer can touch the fabric and think about the finish and handle. A lot of it should be intuitive – does the fabric have good body, does it feel soft, is it comfortable to wear? Shirt companies will also usually advertise that they’ve used good fabric. 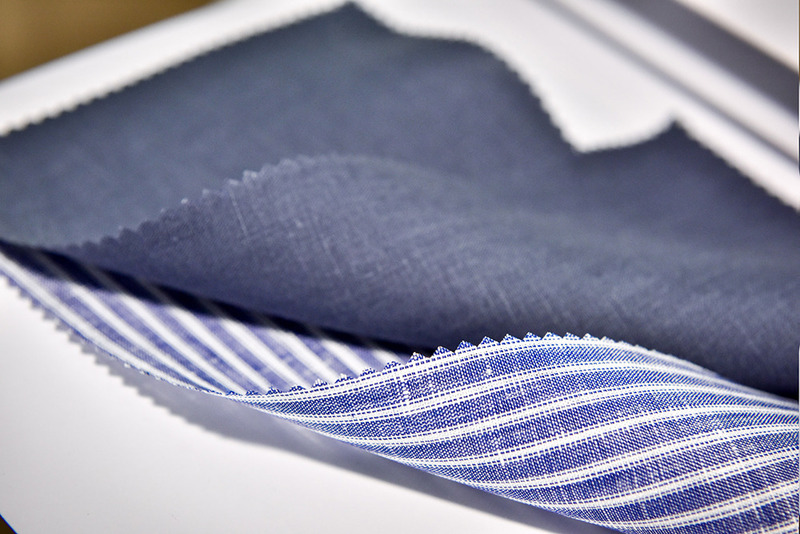 You can peek at the interior label and look for things such as “120/ 2,” which means the shirt fabric has been made with a 120 count thread and 2-ply yarn. 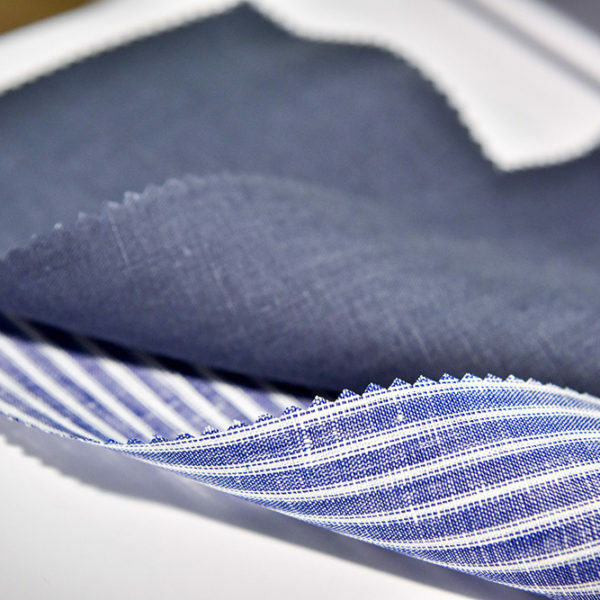 Additionally, to identify long staple cottons, you can look for certain terms, such as Supima cotton, Egyptian cotton, Sea Island Cotton, etc. Although, it’s worth noting that long staple cotton also comes from places such as Israel and China, which aren’t always labeled. And the term Egyptian cotton is sometimes used for coarser, more common varieties of cotton in Egypt – not just the long-staple ones. From there, I recommend just looking at the shirt. If the shirt has been well-built, it’s unlikely the manufacturer used a cheap fabric. 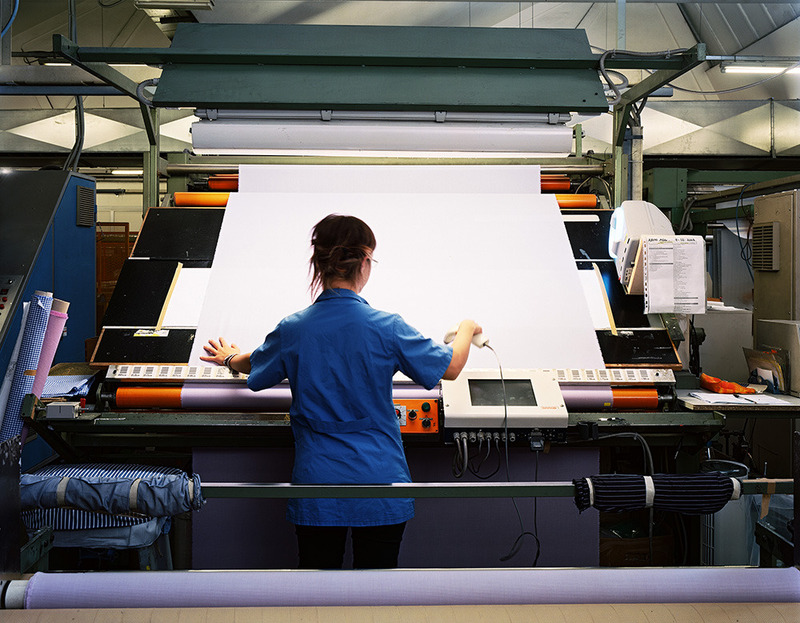 The quality of the manufacturing and the quality of the fabric usually go hand-in-hand. 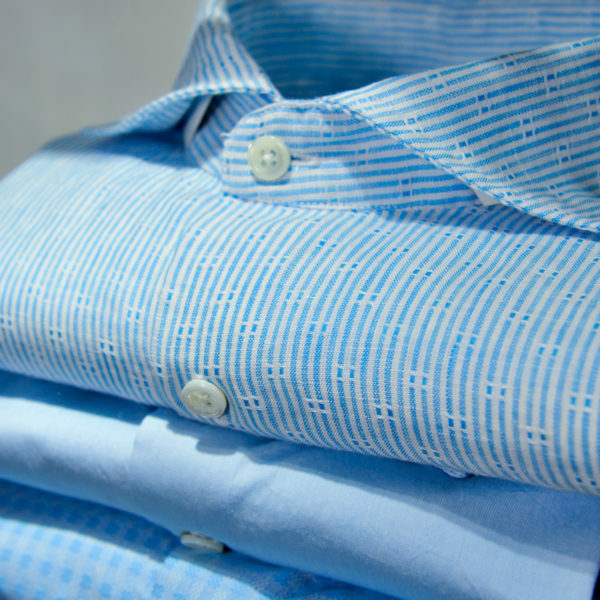 Italy is often set apart from other countries in terms of its shirting production. 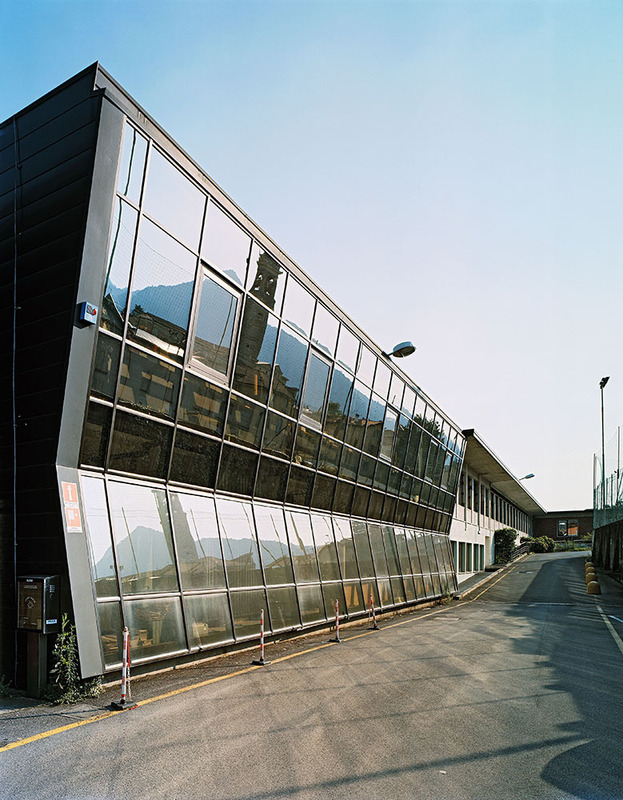 What makes Italian mills so special, especially when compared to up-and-coming countries such as China? I think it’s about the final processing. Italian finishing yields a better hand. Finishing is an industrial process, but it’s not totally scientific – there’s an art to it. 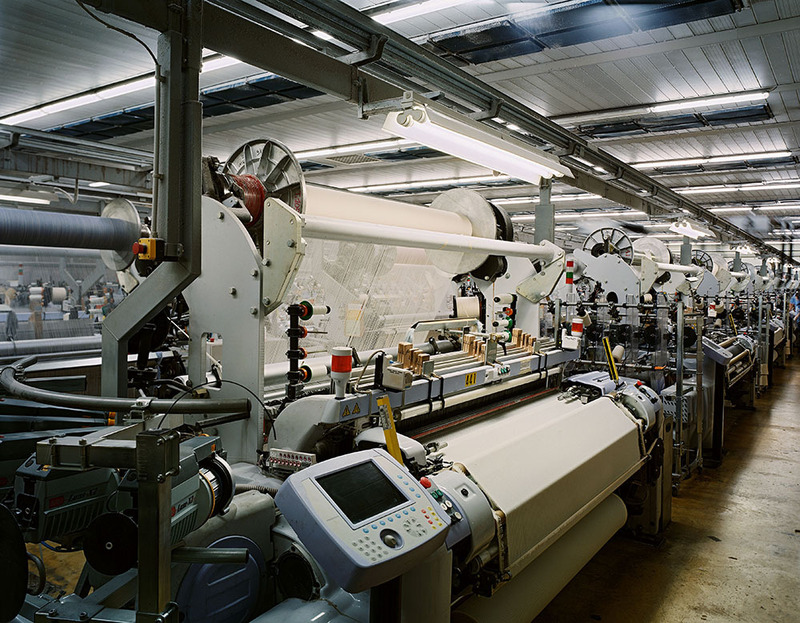 You need a lot of experience; it’s not just about buying the right machinery and knowing how to make things according to certain production specs. 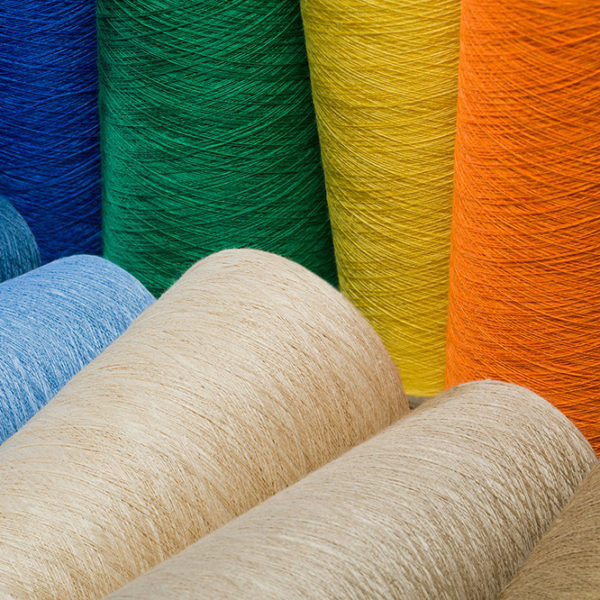 Chinese mills can buy the same cotton, spin good yarn, and even weave things well, but Italy is still better at the finishing process. 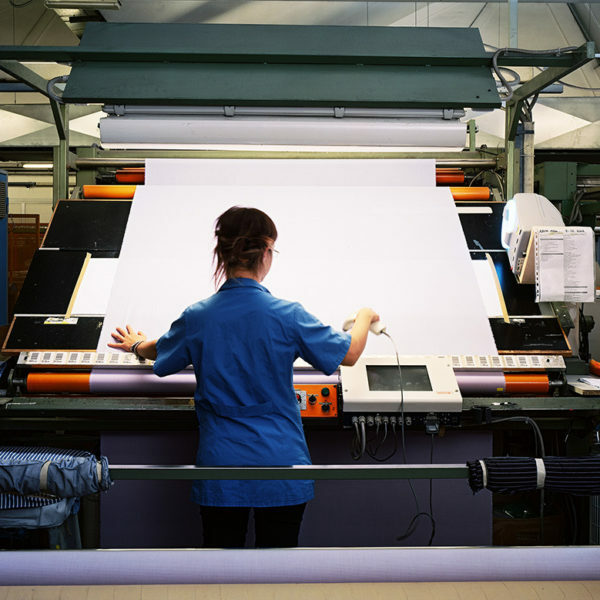 That means knowing exactly how to wash the fabric to get rid of certain impurities, bleaching the cotton so that it takes on a richer color, and passing the fabric through a number of processes in order to make it softer and smoother. Another difference is just how we handle production. 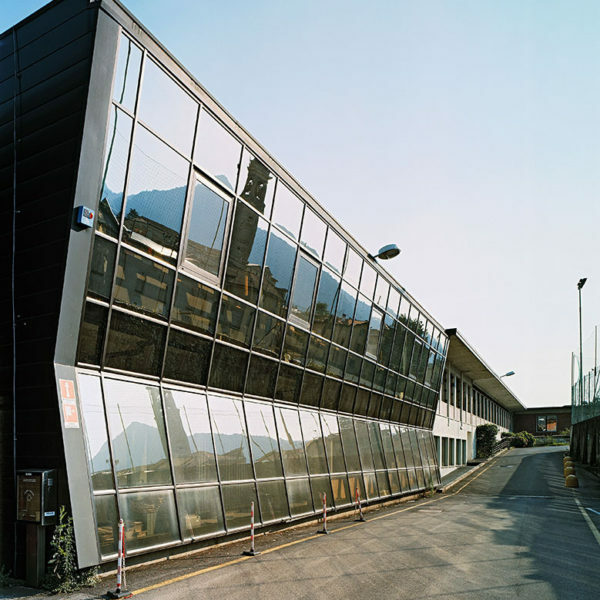 In Italy, we can produce things in smaller lots, so we’re able to have more variety in terms of design. We’re much more flexible, in that sense. In China, mills require much bigger quantities, so designs tend to be more standardized. Many thanks for your time Mr. Albini. We appreciate it!